omnom. 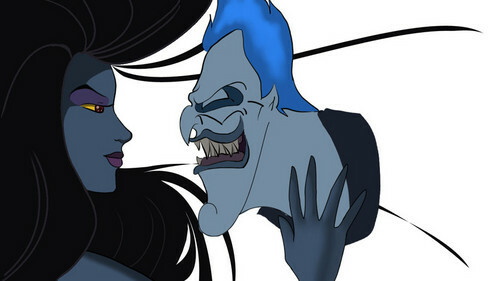 I think Hades wants to do lebih than bite Eris's face off xDD;. HD Wallpaper and background images in the Lintas Disney club tagged: hades eris pain panic hercules sinbad: legend of the seven seas. This Lintas Disney fan art contains anime, komik, manga, kartun, and buku komik.